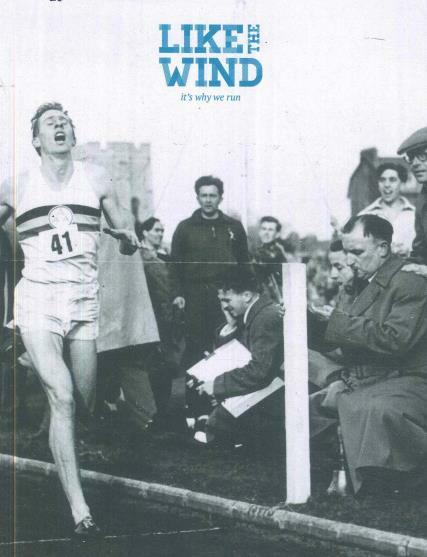 Like the Wind is a quarterly running magazine presenting stories about running for runners, by runners. Buy a single copy or subscription to Like the Wind magazine. The magazine features a collection of stories about running and consists of beautiful artwork. Like the Wind tells readers why they run, not how to run; be inspired and motivated by the stories written by other people. Stories come from a wide range of runners and are about every type of running, from sprinting to trail running to road racing and more.